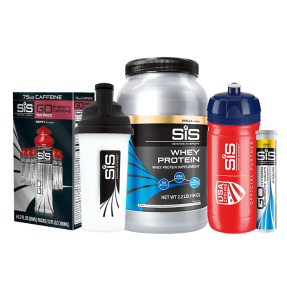 550ml capacity for use on or off the bike. 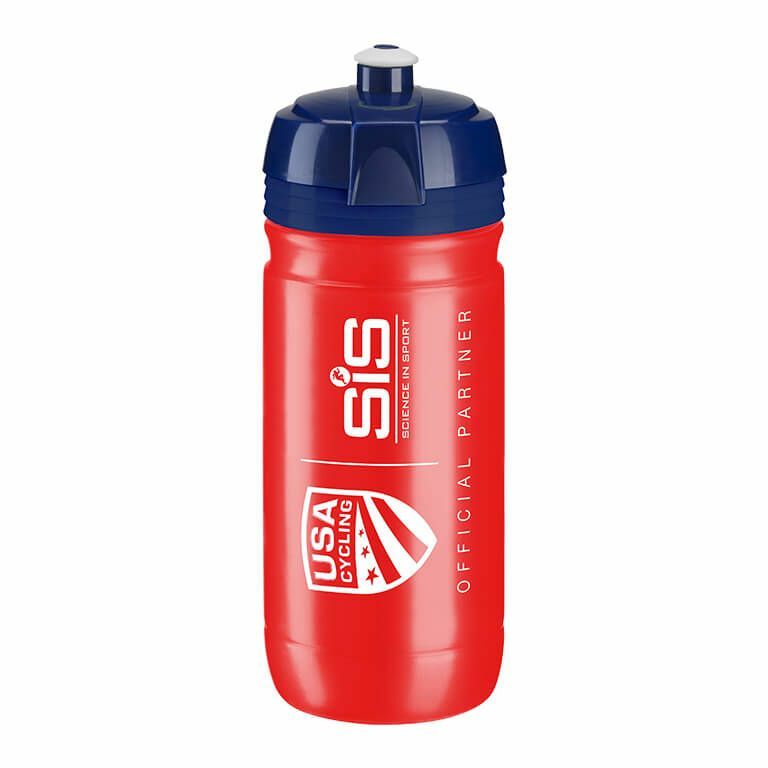 Our limited edition USA Cycling Bottle (550ml) is designed to deliver fast and accurate mixing, perfect for on or off the bike. Good quality and design. Beautiful bottle to use on races! Very solid, delivery was phenomenal, and I’m gonna have a good time showing it off. Not too thrilled with these bottles. Construction seems flimsy kinda feel like disposable water bottles. Perfect size. Got to see more like this with the SIS logo. It's a good water bottle, nothing too fancy, but easy to clean. Use it on my bike rides fits easily into the holder. It’s fine. Holds water. Cap is a little tight. The wide opening allows for easy and quick refill. Awsome , good quality bottle. Great bottle, it's a good size for competing, but not as lightweight as the best ones.